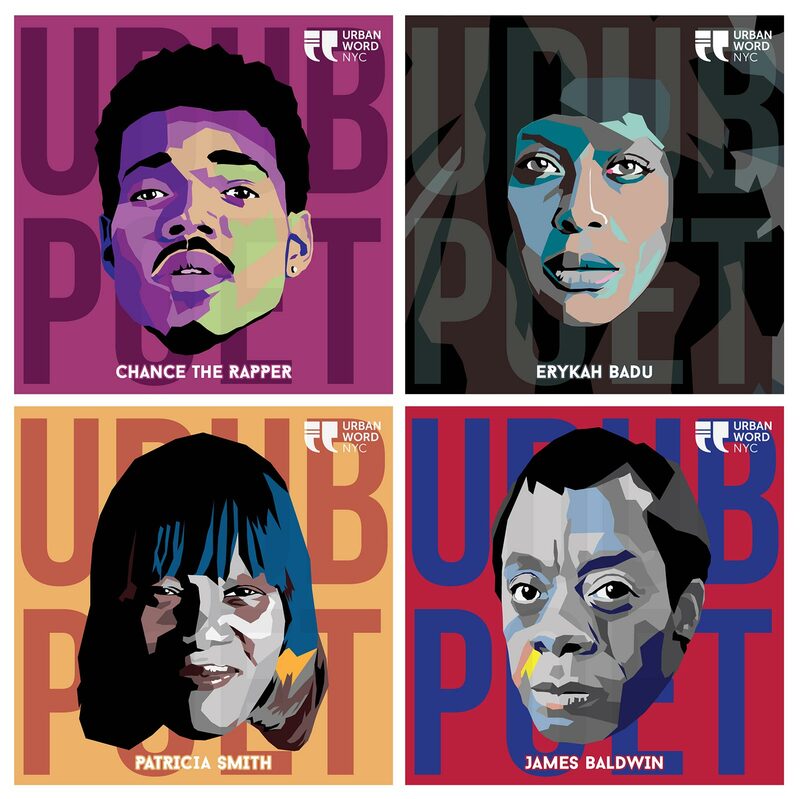 Urban Word NYC is a non-profit organization dedicated to the development of young writers through various forms of poetry, prose, and musicianship. 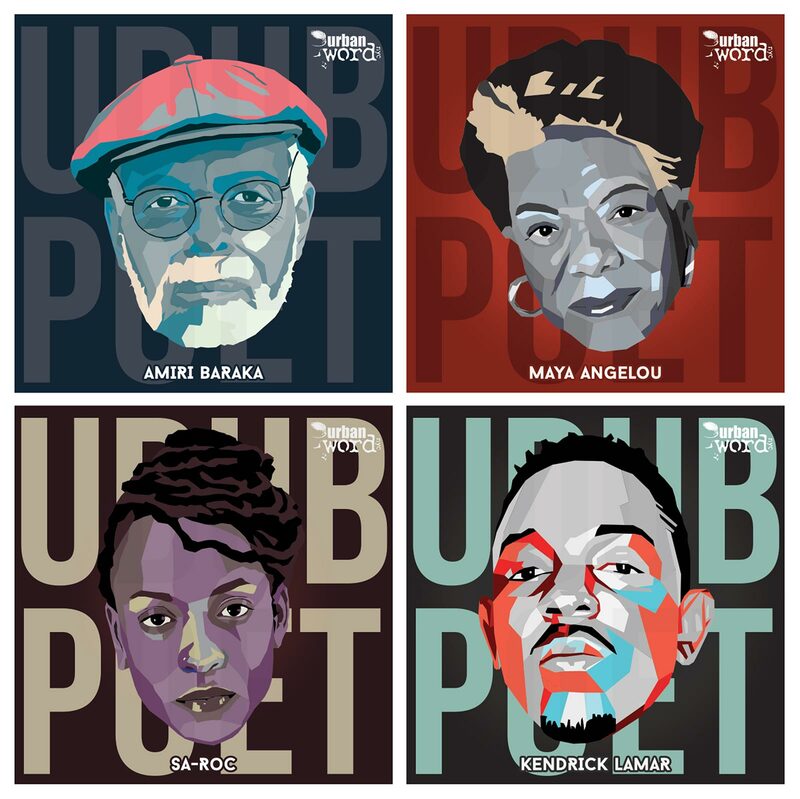 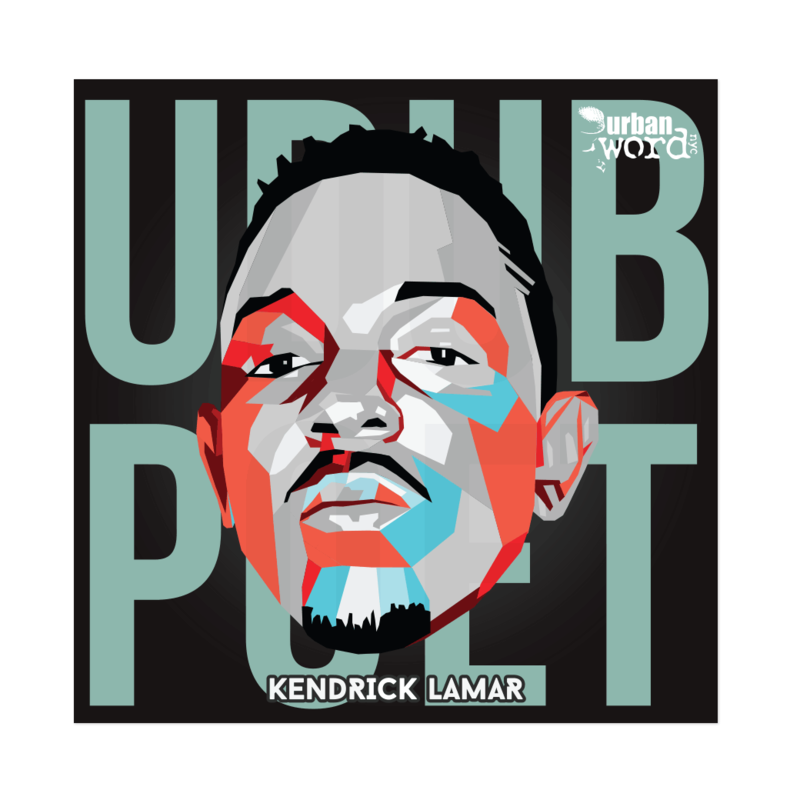 Each year “UDUB” produces a set of stickers featuring luminaries in poetry and music. 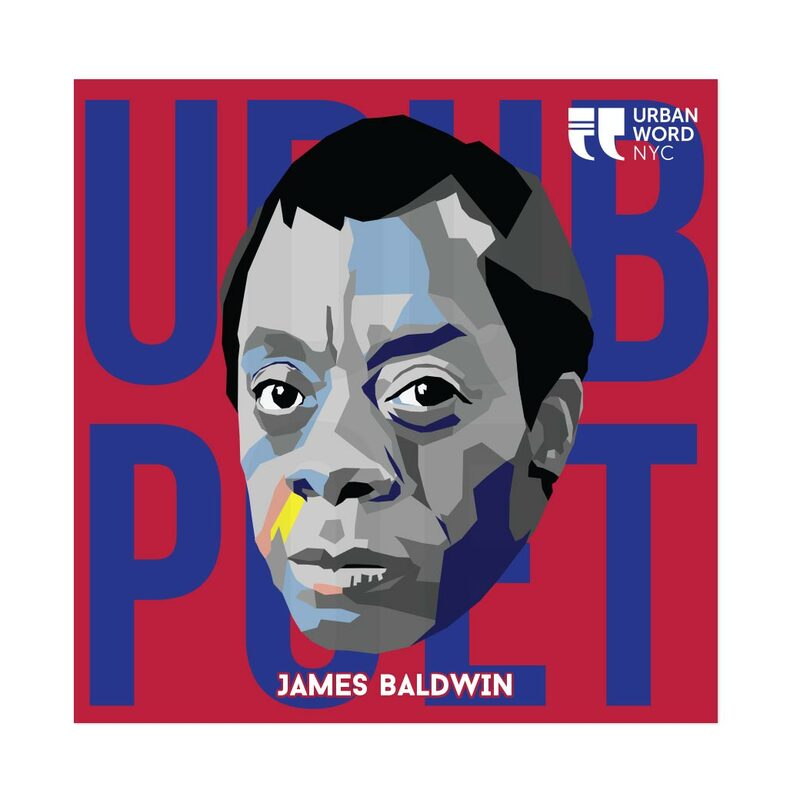 Popular among UDUB’s youth members, the stickers are distributed in high schools throughout New York City.